Nettoyage des abris d'oiseaux afin qu'ils puissent évoluer dans les meilleures conditions. 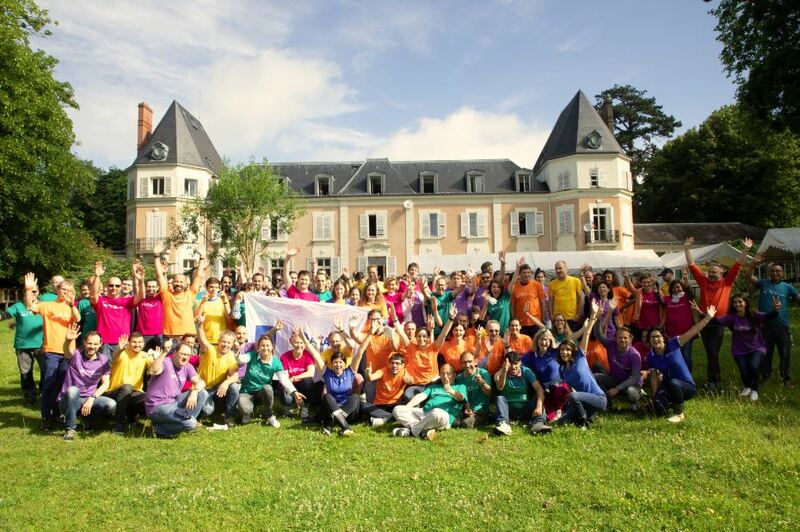 Le bois récolté fut donné à des familles dans le besoin afin qu'elles puissent se chauffer cet hiver. 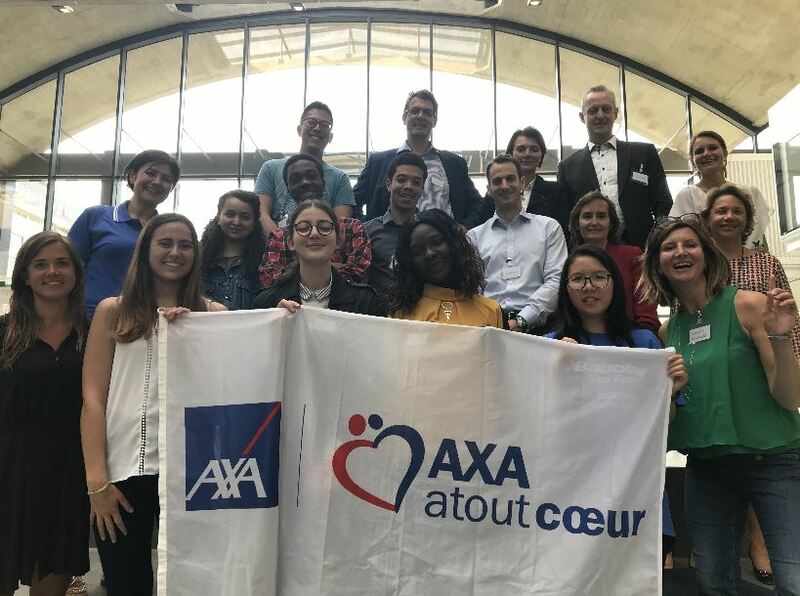 Cette journée a permis au top management du Groupe AXA de partager avec leurs homologues du monde entier tout en faisant une action solidaire et pleine de sens. Ditches maintenance: Allow water to flow and reach all the forest parcels, a trench network has been dug to ensure balanced irrigation of the area. The task was to take off obstacles from the canals. Forest “cleaning”, a double deal for both local deer population that will see their living space being expanded and poorer families that will receive the wood collected. Making room for birds of prey: Allow these species to live and thrive in the best conditions. 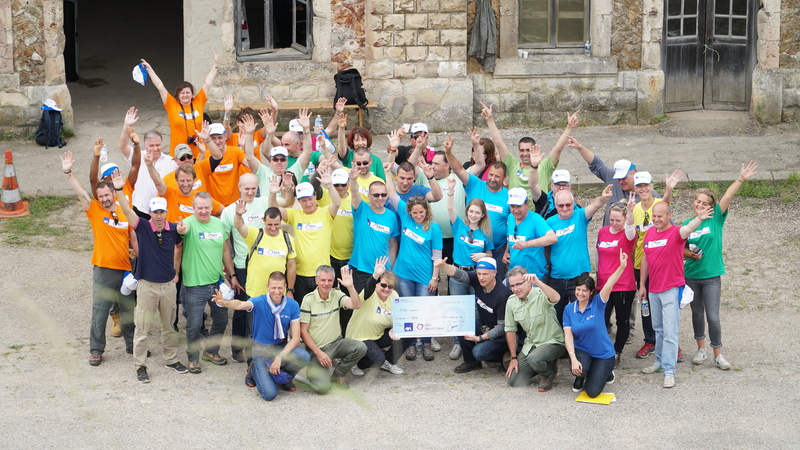 Thanks to this day, the AXA group top management has lived a full morning in the forest, they shared with their foreign collegues and shown a great solidarity energy.